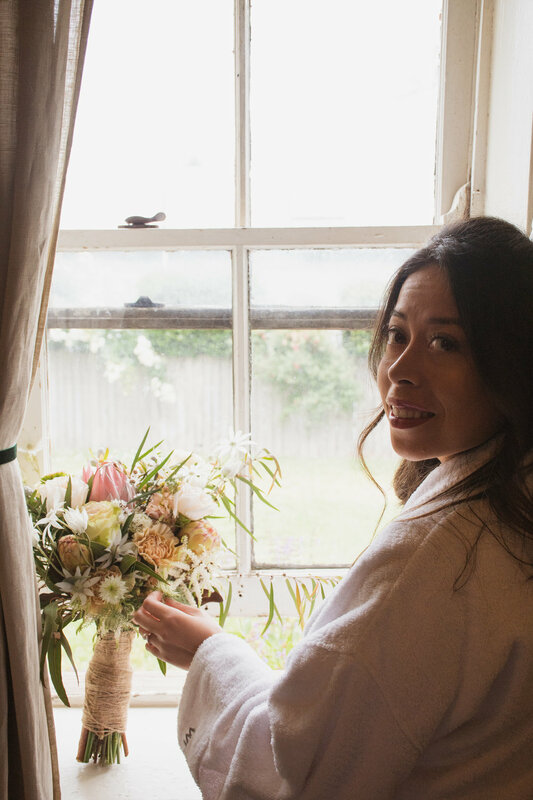 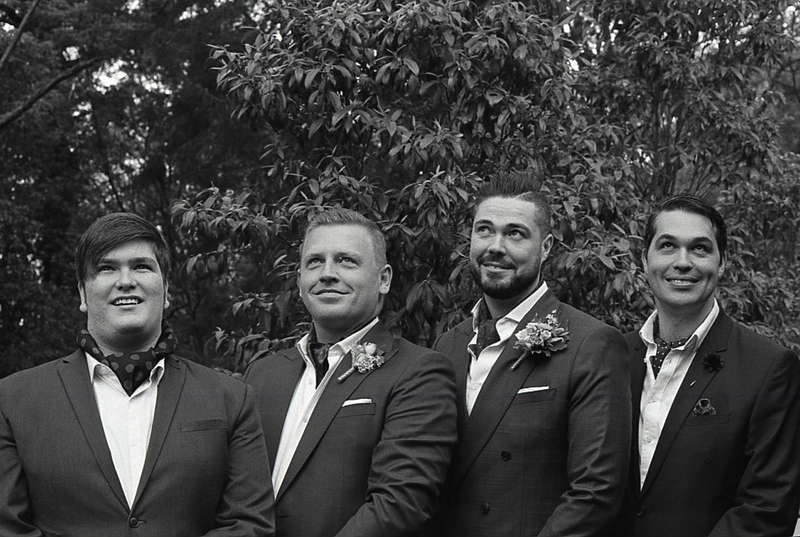 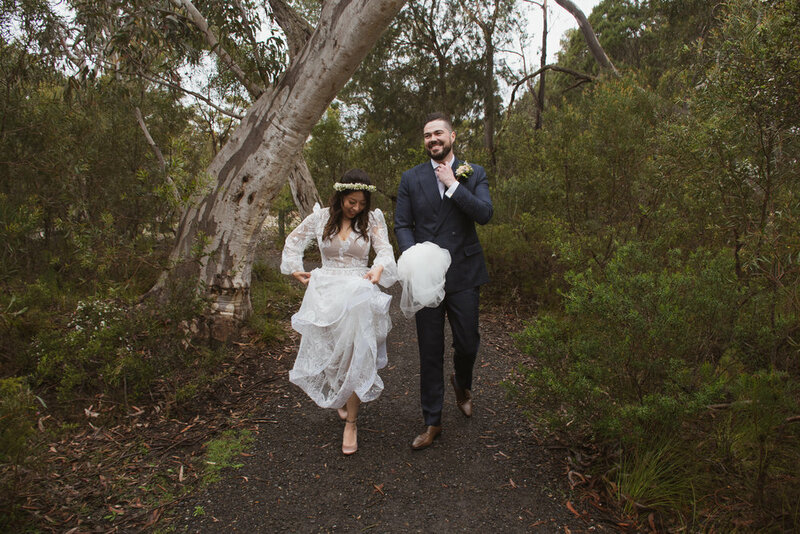 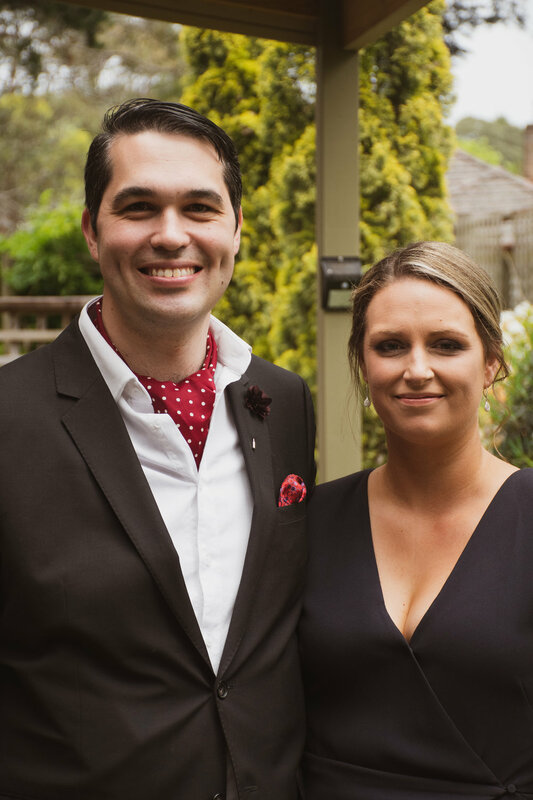 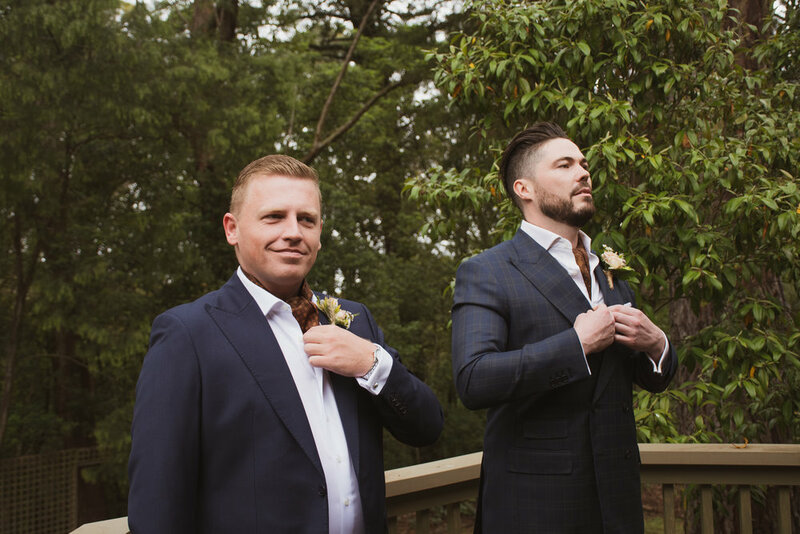 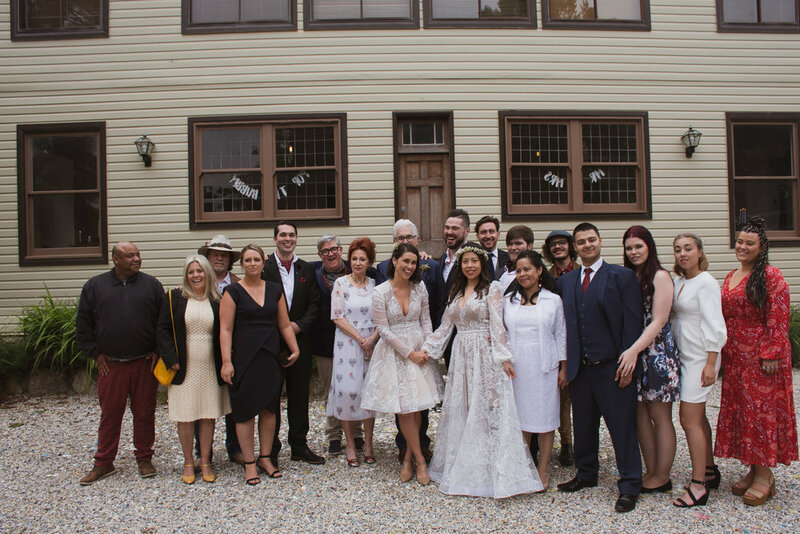 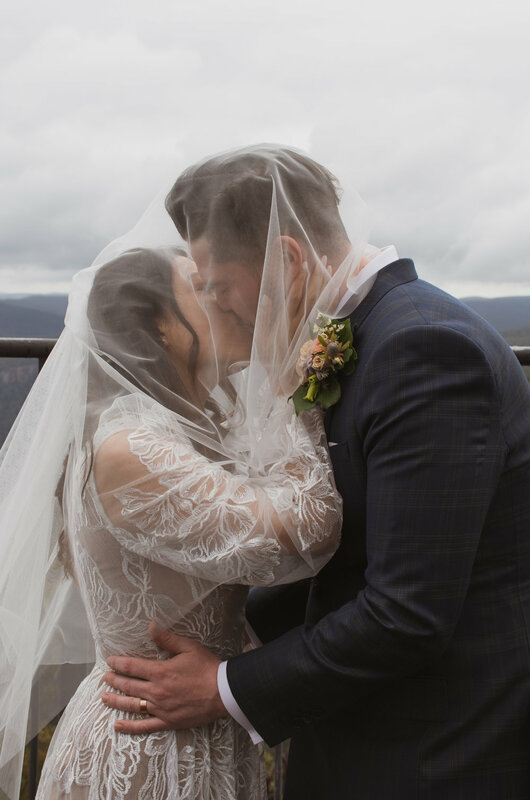 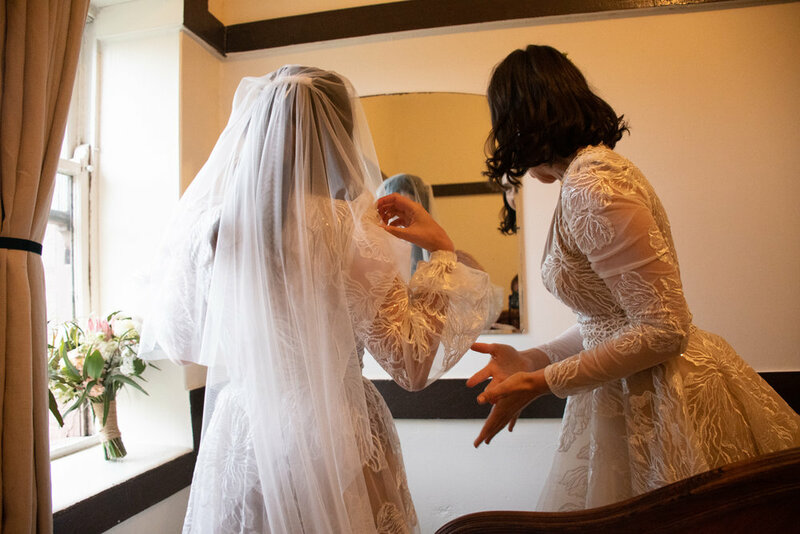 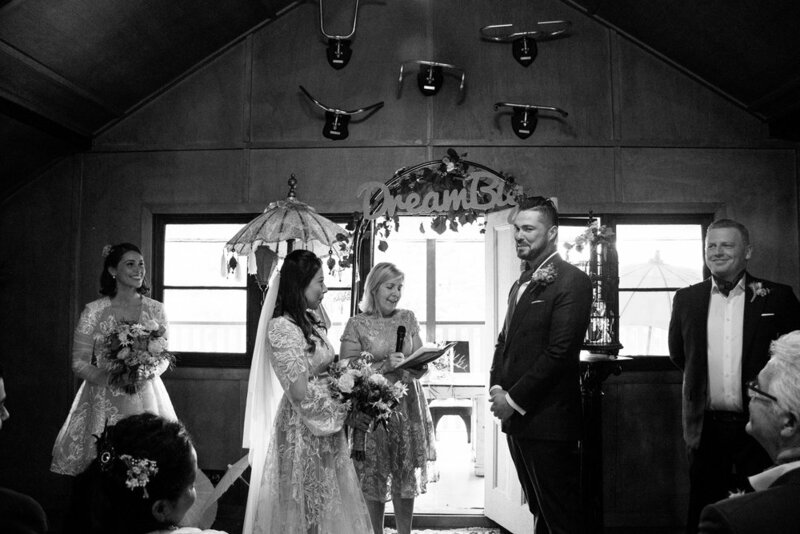 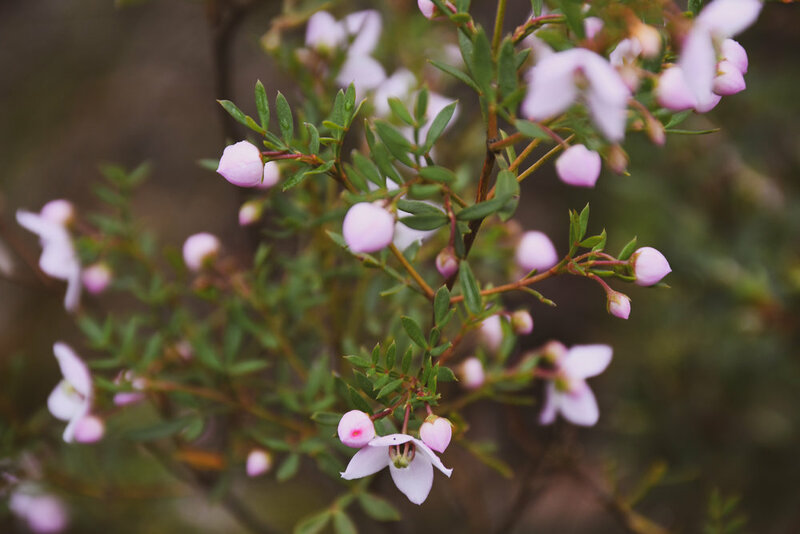 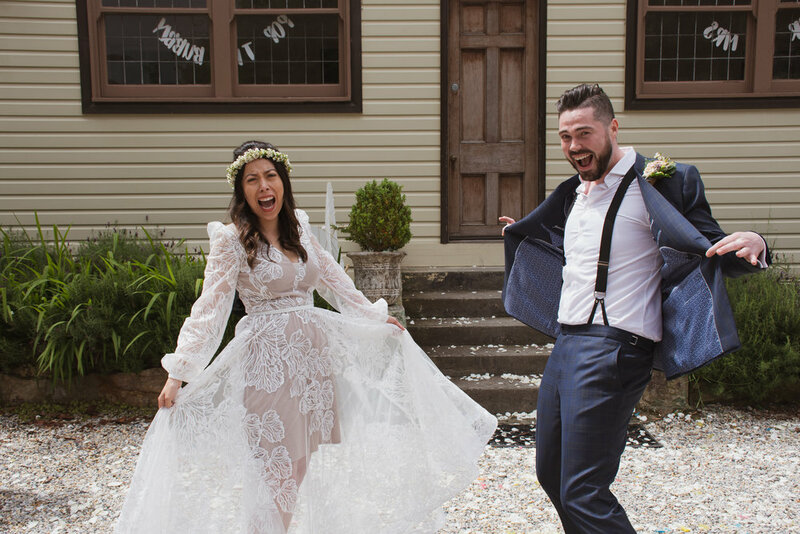 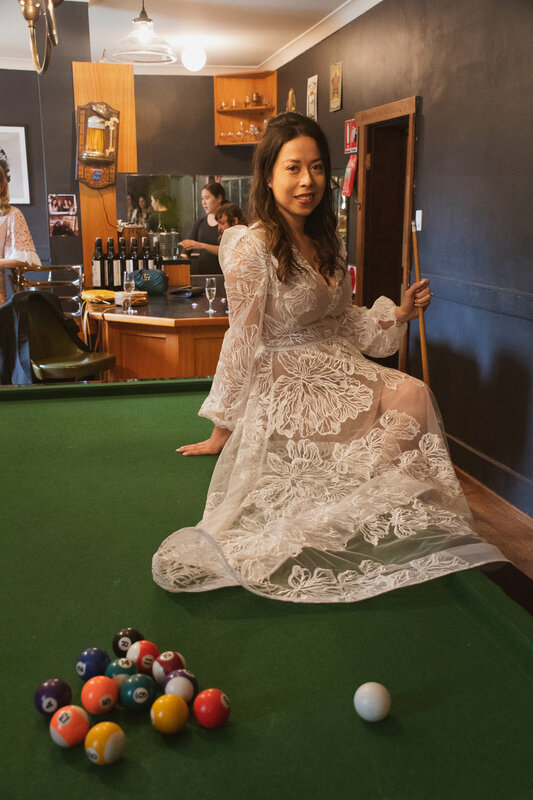 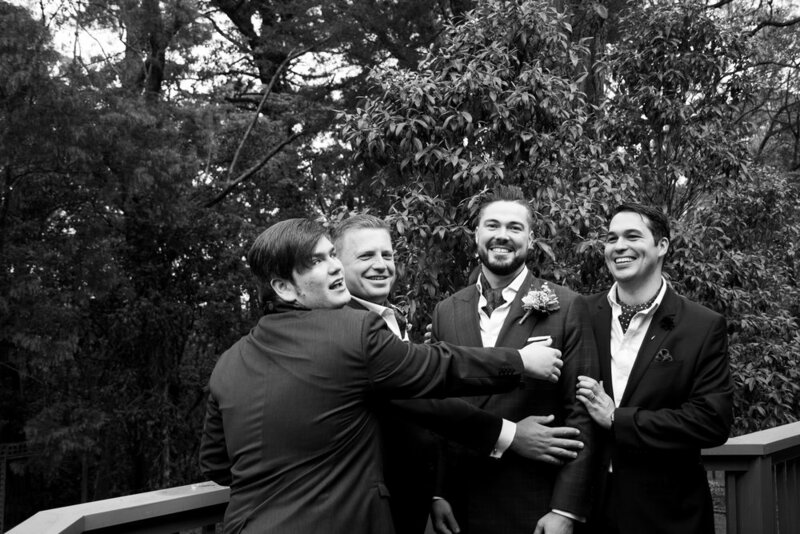 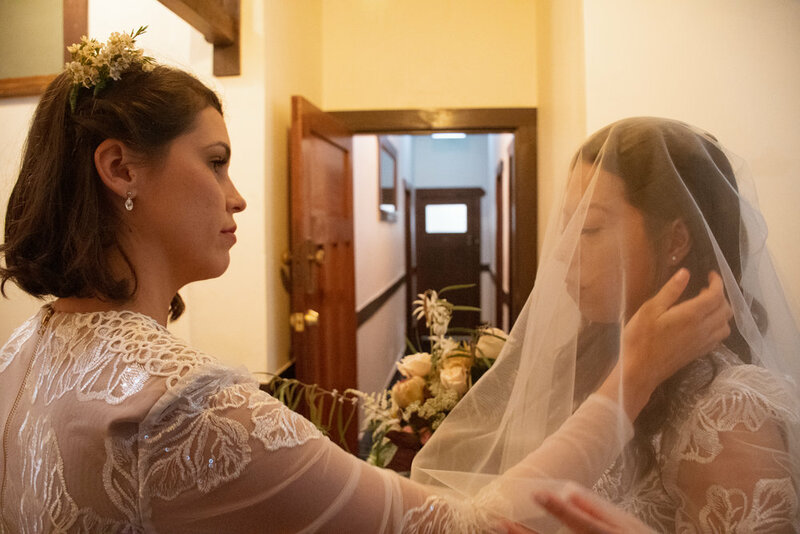 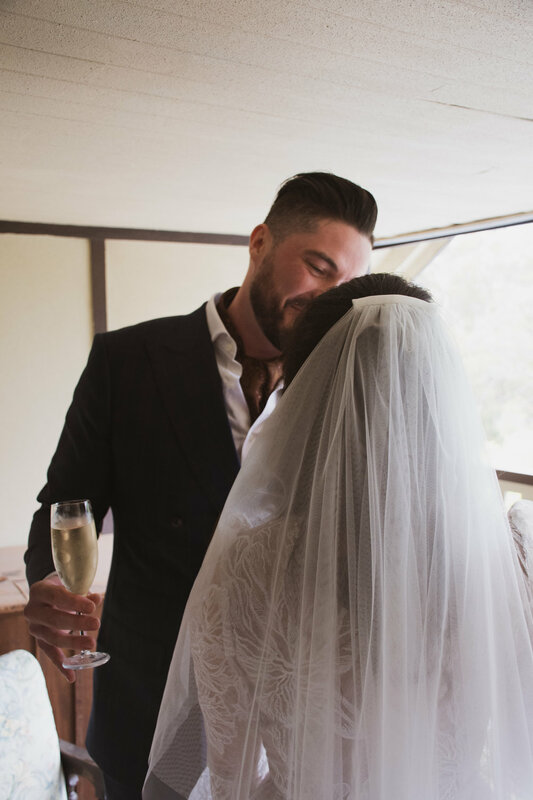 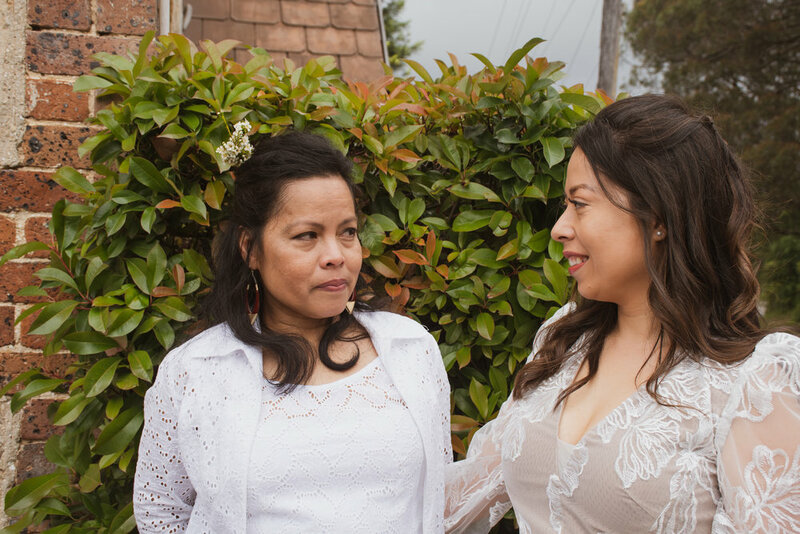 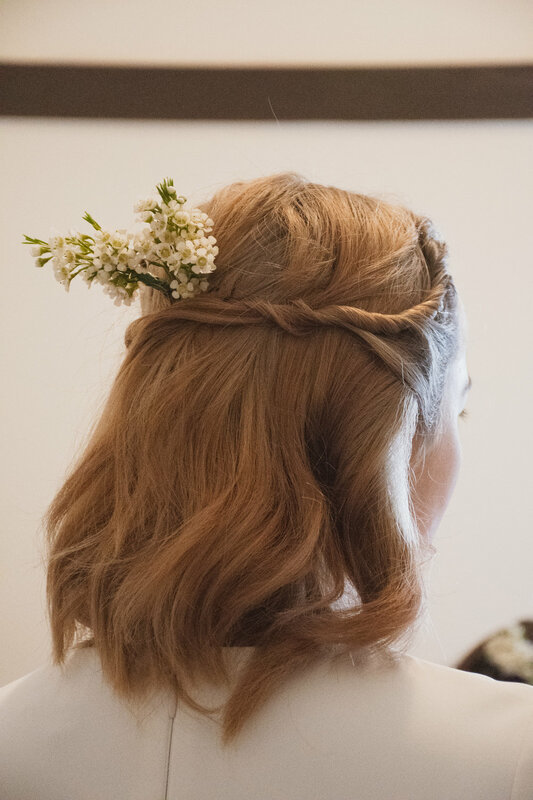 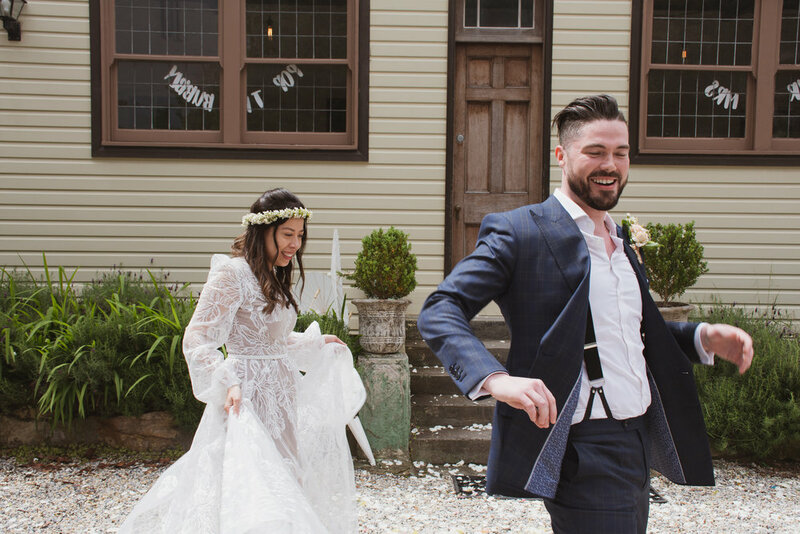 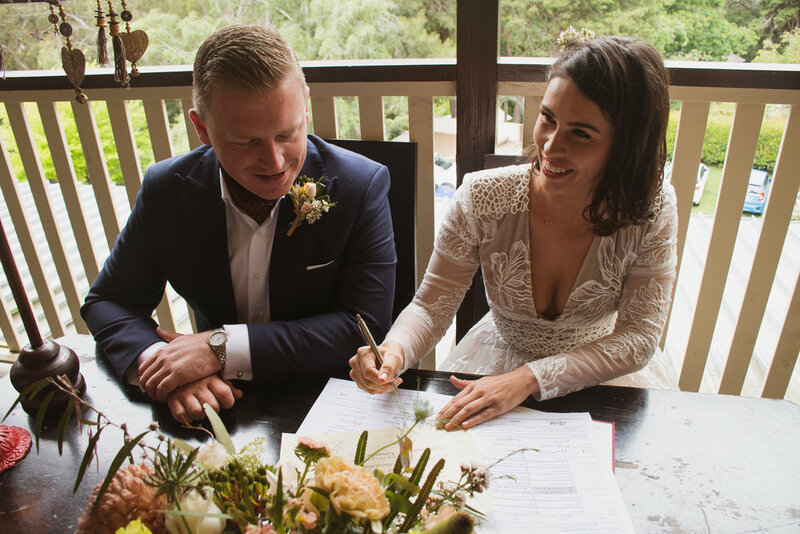 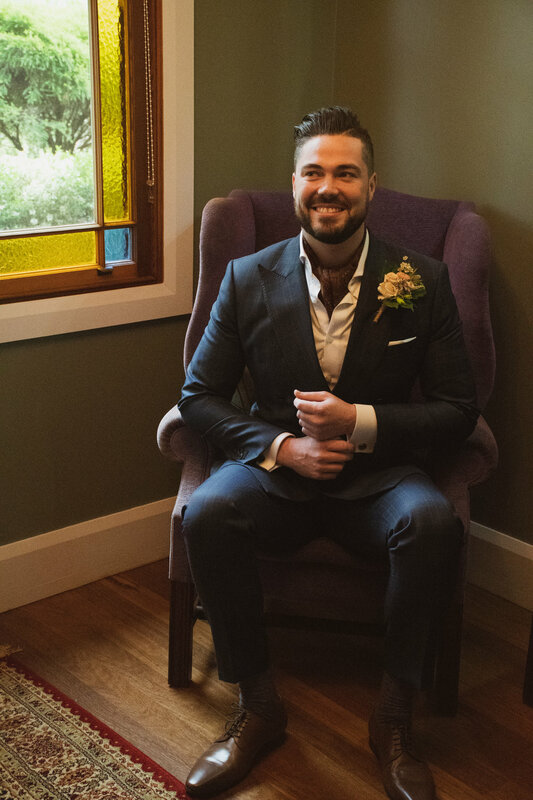 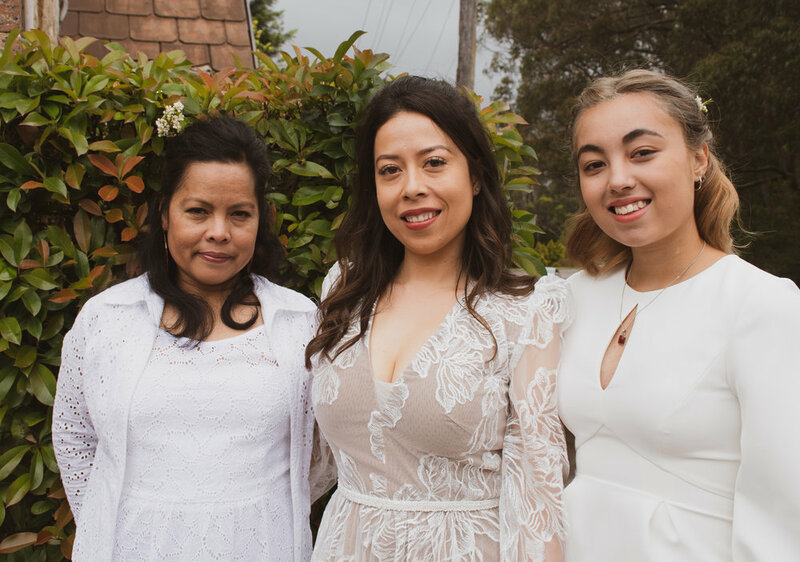 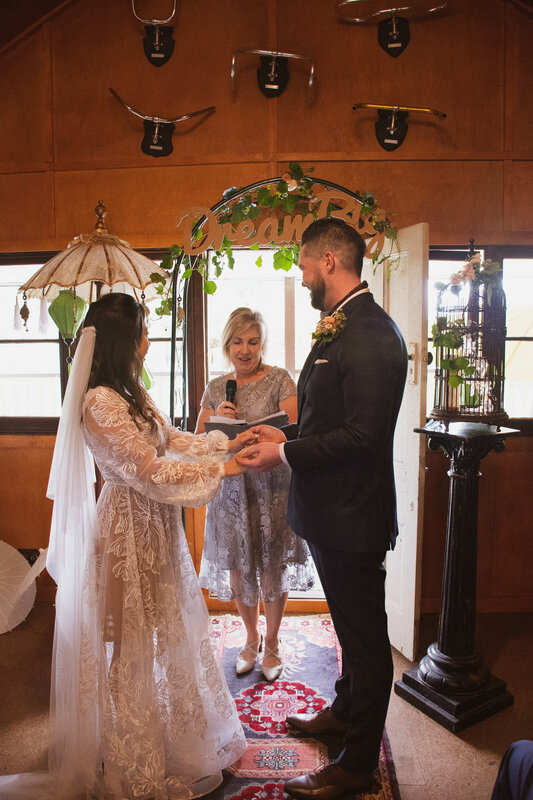 Bianca & James got married in Bundanoon The Southern Highlands just the other day! 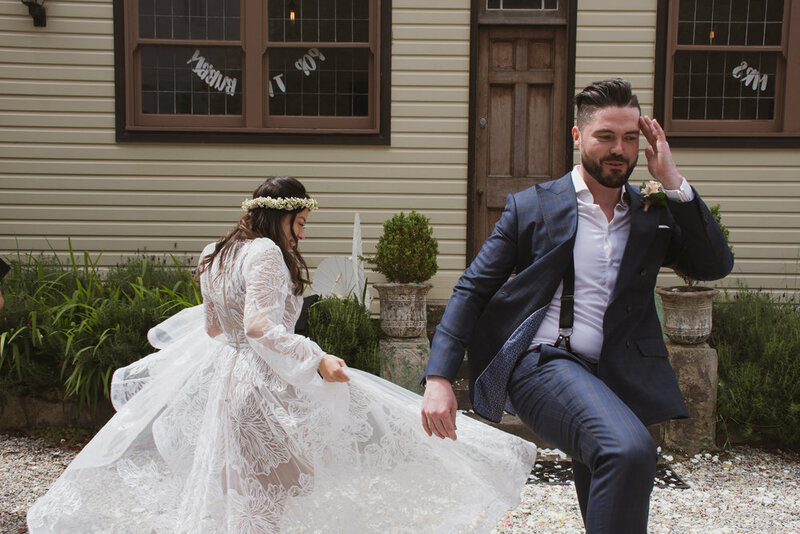 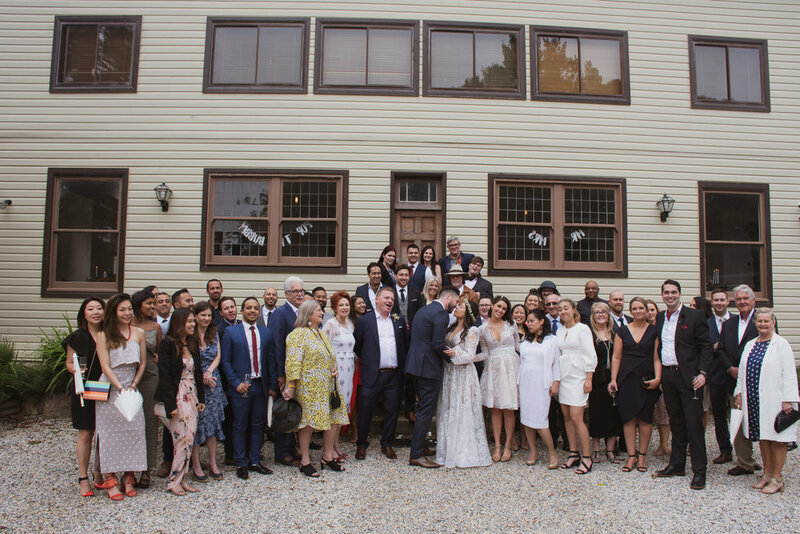 What a fantastic day filled with so much beauty, I was only there to capture their actual wedding day however friends and family made their way from all over the country to be a part of the Bride and Grooms long weekend shindig. 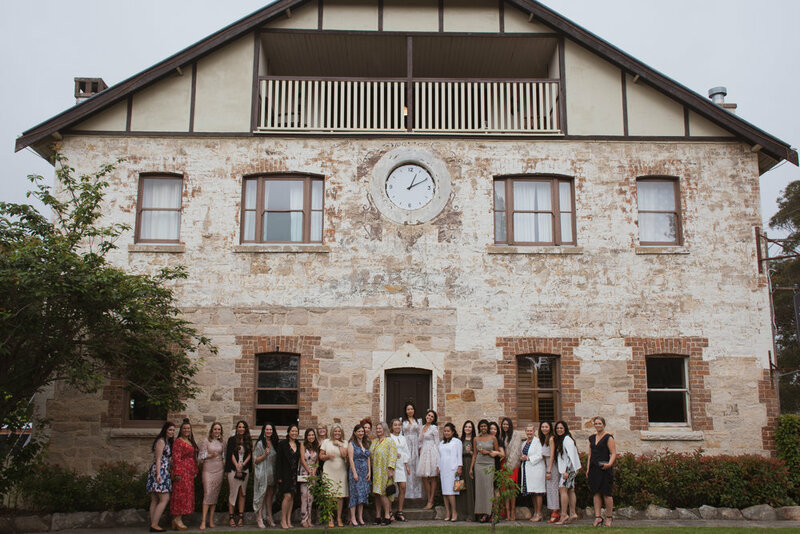 The two married in the attic of the Pill Factory in the most magnificent style, I captured some group snaps in front of the historical building, we went on a little adventure out to Moreton National Park to capture some super romantic snaps within Australian nature, followed by a long lunch surrounded by loved ones. 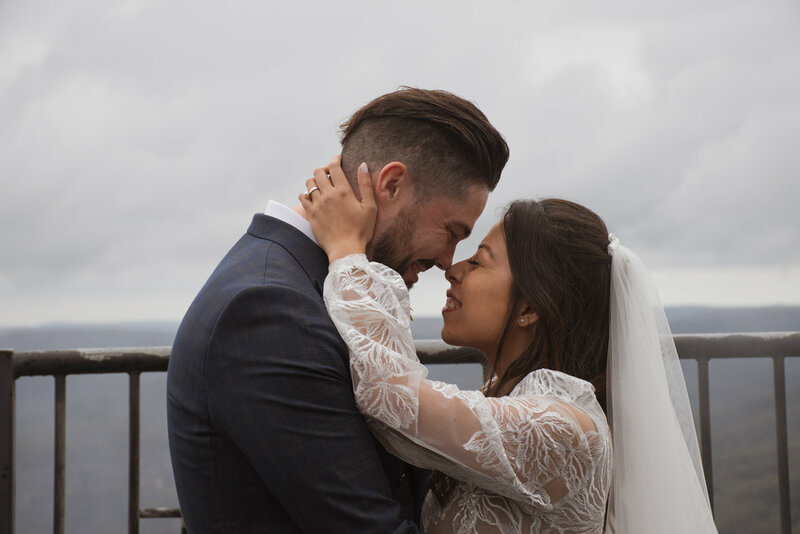 I felt so happy in every moment of this wedding and can’t wait to see what next adventures unfold for these two! 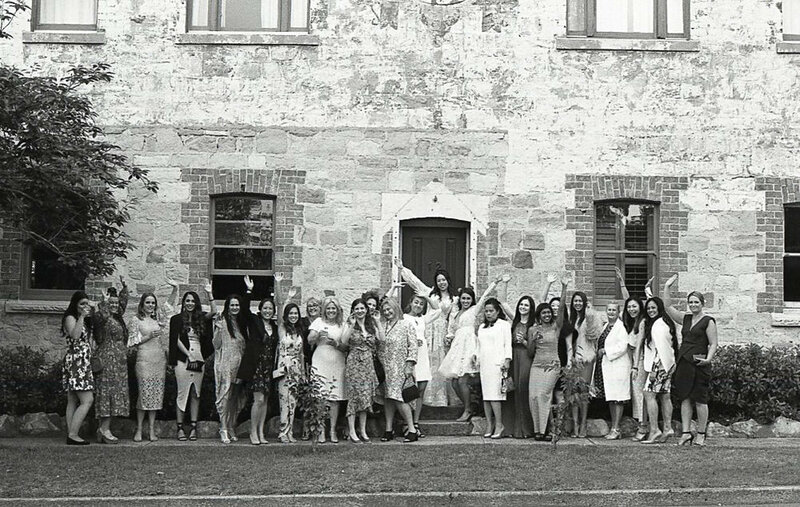 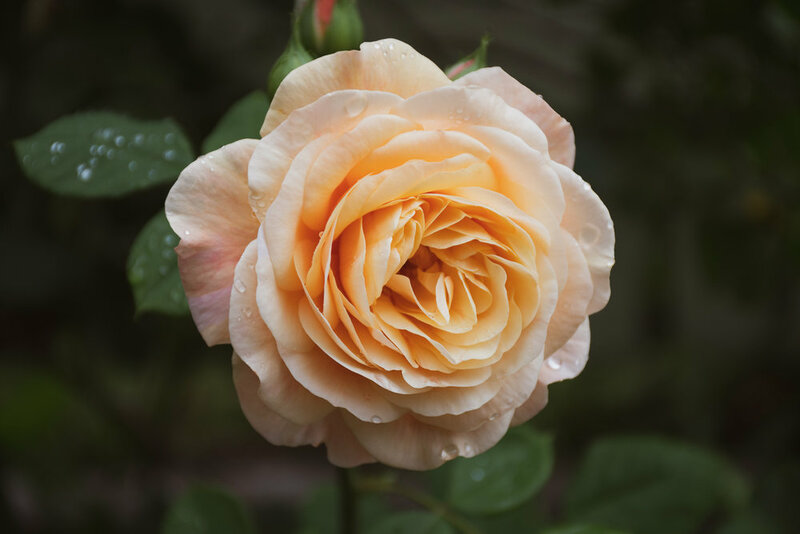 Thank you for including me in one of the most beautiful events of your lives.